Columbus, OH - November 14, 2018 - Spartan Logistics, founded in Columbus, Ohio in 1988 by Ed Harmon, celebrates its 30th Anniversary. The third-party logistics company began with 3 employees and one location but today employs over 250 employees in over 3.5 million square feet in 6 states. The integrated, family-run company also provides full-service supply chain and industrial real estate solutions and today includes the NAI Harmon Group and Logan Creek Construction Company. Under 2nd generation President Steve Harmon and the current leadership team, Spartan Logistics continues its mission of serving well beyond Columbus and operates 16 locations. Steve attributes most of the company’s growth to its focus on meeting the mission statement: Provide Great Service to Happy Customers resulting in Full Buildings staffed by Passionate Team Members. “Each day I lead our team around our four core values: Service, Teamwork, Integrity, and Respect. These are the principles of action that have allowed Spartan Logistics to be an industry leader for 30 years,” said Steve Harmon. Steve Harmon was quick to give praise to others, "This anniversary is a celebration of our team’s success. 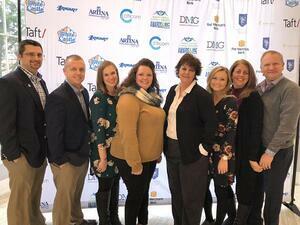 I am proud to recognize this achievement as a tribute to our leaders and team members – we recognize that our success is directly linked to theirs." Spartan Logistics has grown into a nationally recognized Third-Party Logistics company with more than 240 employees and over 200 customers throughout 16 locations. 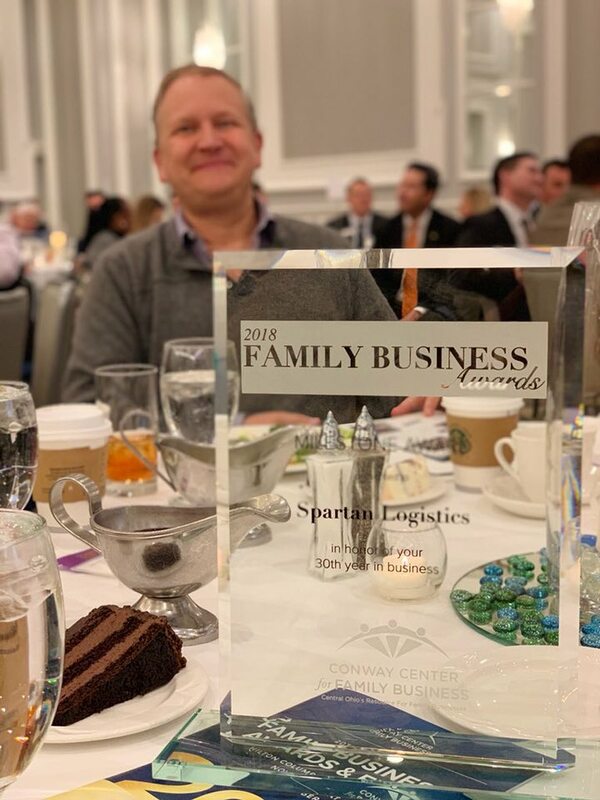 Spartan has been recognized for various awards, including a most recent award as an inductee in the “Central Ohio Family Business Hall of Fame” presented by Conway Center for Family Business in Columbus, OH. Spartan Logistics was founded in 1988 in Columbus, Ohio as a warehouse and distribution provider to service the growing industrial base and take advantage of Ohio’s centralized location. Today Spartan serves supply chain customers east of the Mississippi through locations in Ohio, Indiana, South Carolina, North Carolina, Arkansas, and Missouri. In addition to 3rd party public warehousing, Spartan Logistics provides contract warehouse and fulfillment services, full-service transportation, industrial real-estate brokerage and warehouse construction.